For Maribor, the upcoming match is all about securing a spot in the Europa League. The squad currently sits at the rock bottom part of Group G and a win can bring them the redemption that they’re aiming for. Snatching a victory may not be easy, considering the fact that Schalke is far from being a mere pushover squad. As for Schalke, this match will determine their future in the Champions League. A triumph translates to a successful qualification in the next stage and incurring a loss leads to falling out. The Royal Blues cannot afford to settle for a draw. If they do, they will have to depend on the outcome of the match between Chelsea and Sporting CP before they can confirm their chances of advancing. Needless to say, this is the scenario that Schalke tries to avoid. Being trapped in such situation will readily lessen their possibilities of making it to the next round. 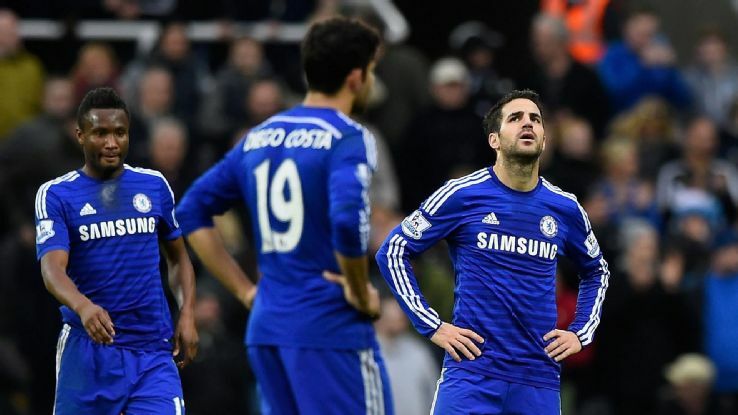 Chelsea’s saddening loss to Newcastle United generates doubts among its supporters. The said defeat is deemed to have an effect on their upcoming performance, although, it is indeed, very unlikely for Chelsea to lose at Stamford Bridge. Considering this aspect at hand, the worst-case scenario that the football betting favorite will need to overcome is a draw, which is very much possible. Sporting CP elicits a fine quality, which could readily cause a major upset.